Talking club fitness championships. How the event unfolded, the excitement, the title winner, and more. Plus ADCKC is hiring in case you are interested. We chat with Sloan MacKenzie from Florida training camp. She shares the training load she's taking on, her approach to positive training, and her hopes and aspirations for the 2019 season. Definitely worth a listen! 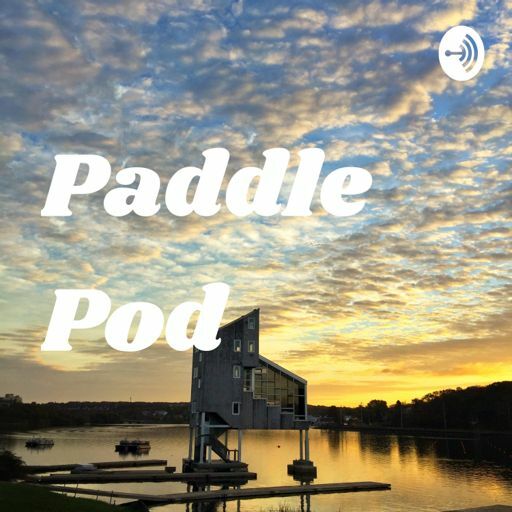 On this episode of the Paddle Pod we talk to two canoe sport enthusiasts who have a big vision for how the sport of canoe kayak can grow in Sackville at the Sack-a-wa Canoe Club. Episode # 10 exciting 2019 ahead! Host Andrew Russell talks you through a list of 2019 resolutions on how to set yourself up for your best year yet. Imagine racing for Olympic Gold and knowing it was your day. Larry Cain shares his lifelong experiences with paddle sport. After a trip to Potlotek, Nova Scotia to do some testing with youth from the community, Jeff talks about the experience as well as dryland testing ideas. We chat with Jeff Houser (the technical director with ADCKC) and talk what's happened and what's to come.